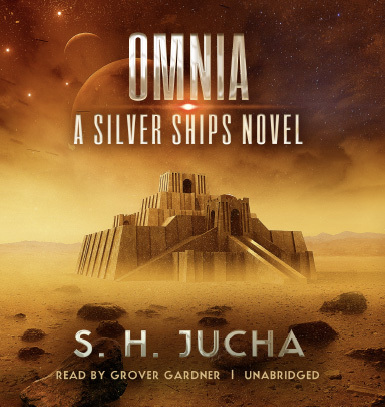 There’s been a slight change in the release date for the “Omnia” audiobook in the Silver Ships series. Originally, the release date was scheduled for August 1st. However, due to production challenges, the release date has been moved out to August 8th. And, yes, Grover Gardner is still narrating the series. Enjoy! This entry was posted in Readers, Uncategorized on July 25, 2017 by Scott Jucha.